Sharda Peeth is an abandoned Hindu temple located in Sharda village along the Neelam river near the Line of Control (LoC) in Muzafarrabad of PoK. The All Party Migrant Coordination Committee (APMCC), an organisation of Kashmiri Pandits, has appealed to Prime Minister Narendra Modi and Jammu and Kashmir Chief Minister Mehbooba Mufti to take steps to facilitate the travel of Hindu pilgrims to Sharda temple in Pakistan-occupied Kashmir (PoK). 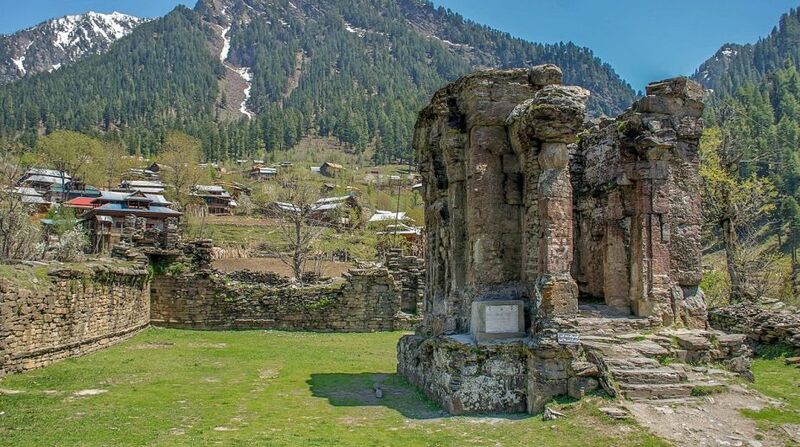 Sharda Peeth, once regarded as a major centre of learning, is an abandoned Hindu temple located in Sharda village along the Neelam river near the Line of Control (LoC) in Muzafarrabad of PoK. The Peeth is one of the most revered shrines of Hindus. The matter of cross-Line of Control (LoC) travel for the pilgrimage should be taken up with the Pakistan government, APMCC chairman Vinod Pandit told reporters yesterday. 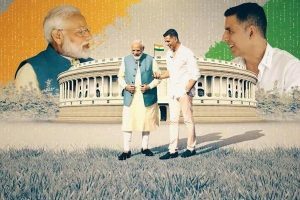 APMCC spokesperson King Bharati said Modi, Mufti, MoS PMO Jitendra Singh, Defence Minister Nirmala Sitharaman, and others had been apprised of the demand. “BJP MLC Romesh Arora and 10 MLAs and MLCs recently met the J&K chief minister in this regard,” he said. He claimed that the prime minister had assured of taking up the matter with the Pakistan government after elections.